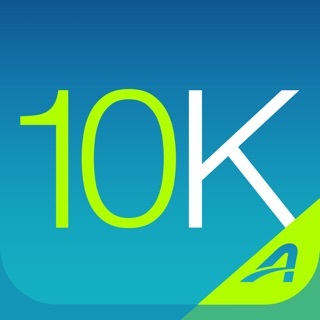 Train for running a 10K (6.2 mile) race with the Ease into 10K app. 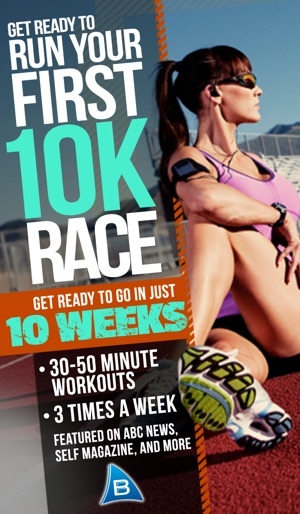 This training program is designed for beginners who are looking to run a 10K race. 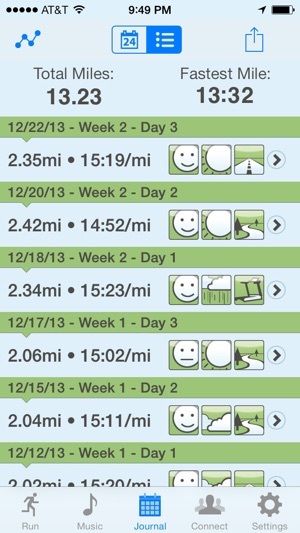 The first week of training starts with 3 minutes of running and one minute of walking repeated 5 times. 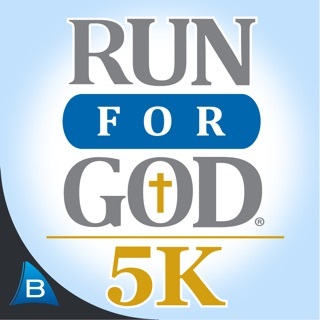 If this seems like too much please try our Ease into 5K app to get you started. Training begins with only 30 second run intervals. 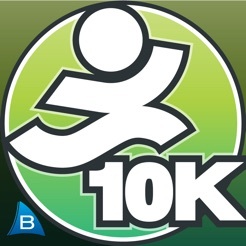 If you've completed the Ease into 5K or already run a 5K try our Bridge to 10K app. 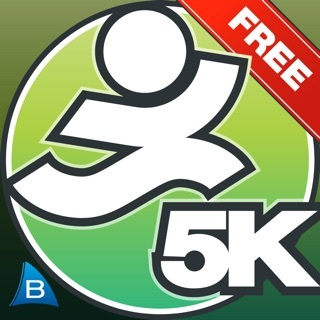 Start at a 5K distance and complete your training in 6 weeks to be ready for your 10K race. 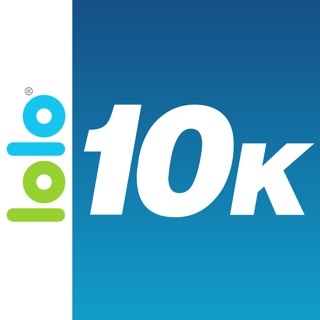 This app gives you audio prompts every time you need to change from running to walking according to the Ease into 10K running plan. 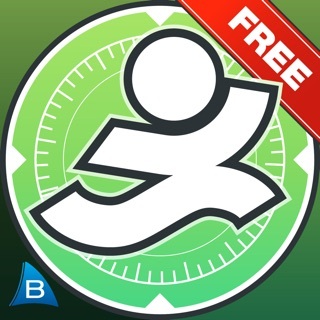 You can listen to your music and enjoy your workout without constantly looking at your stopwatch. 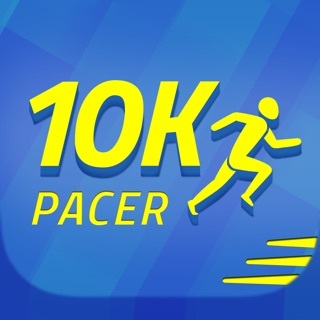 If you are training for the 10K this is the app to have! 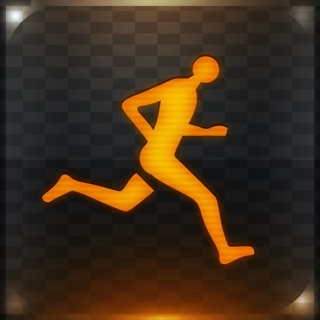 Did the 5k trainer and thoroughly enjoyed it. This app is no different. Following these runs has helped me lose 35 pounds and prepare for a slew of races starting with a 5k, 10K, 10 miler then a half marathon. Two thumbs up for this one! Either this app is incompatible with iPhone 7, or it's just terrible in general. 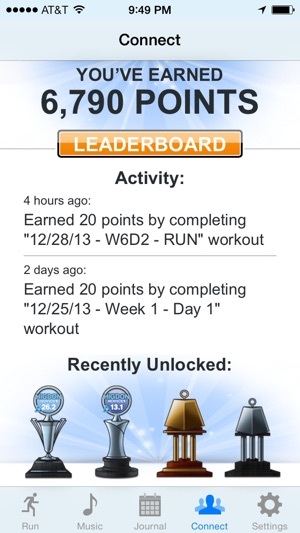 I loved ease into 5k and bought this bc it had been a while and I wanted to push myself further. No alerts if the phone is locked, even though I have it enabled. I had to stop and start so many times I've given up. This was a good place for me to pick up after taking a several weeks off after the end of track season. 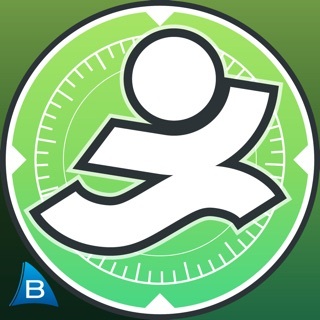 By week 4, I had already lost an inch off my waist and my doctor told me I had "beautiful" cholesterol. I love the voice prompts and the bell and making my own playlist. Unfortuneately, the prompts were all messed up around Week 2. 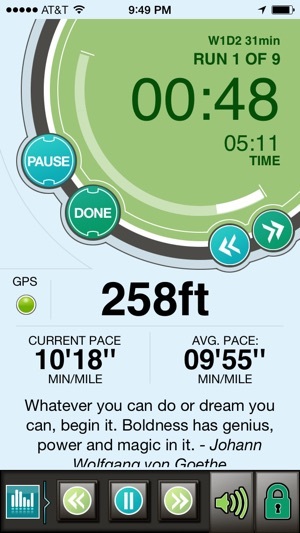 Sometimes it would have me run for a minute, walk for 8, run for 10, or something absurd like that. And then the program would fizzle out and my regular music (not the in-app playlist) would start to play and Voice Control would pop up. It was a mess. I didn't have that problem after Week 2, so I don't know if I downloaded an update without knowing it after that, or if it is just Week 2 that is the problem.